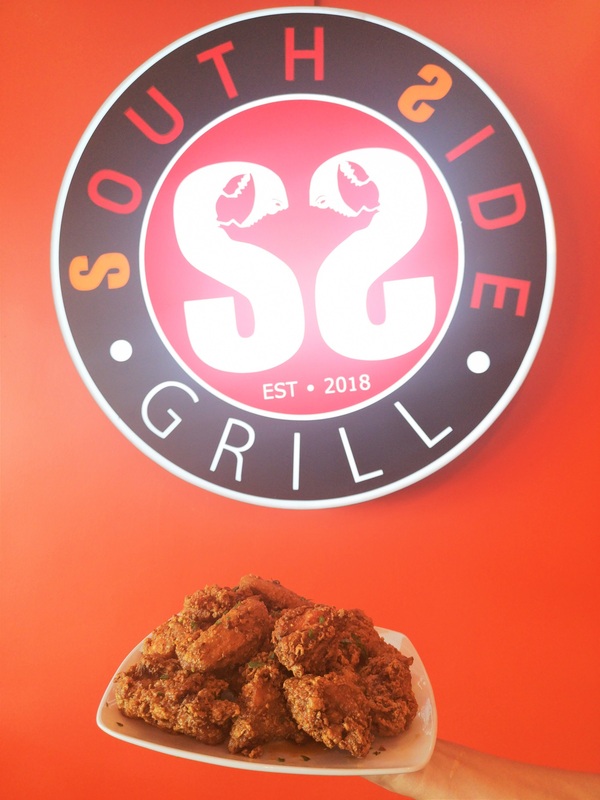 Established on September 21, 2018, Southside Grill is the new seafood restaurant in Las Pinas offering UNLI Crabs for only 499 Pesos is a business owned by 3 friends who want to have an establishment that will offer southies good serving of seafood while having an affordable beer and cocktails. 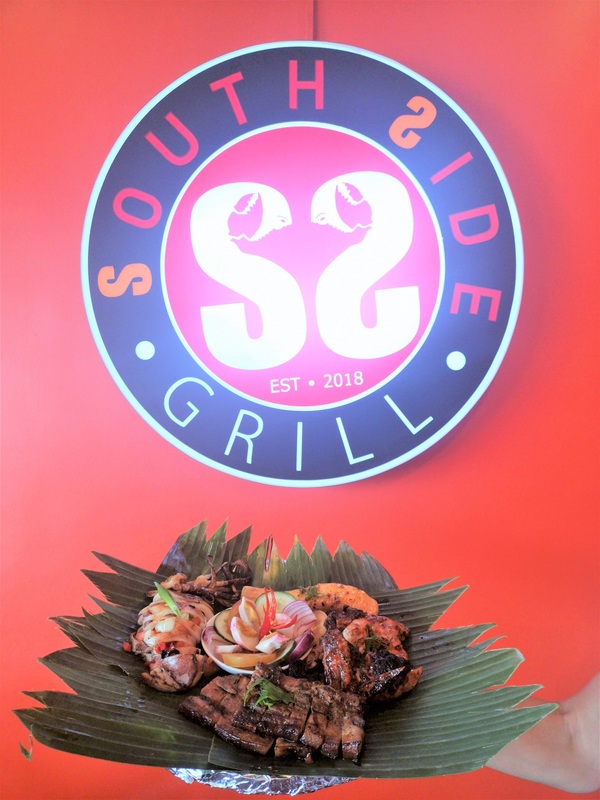 Southside Grill offers affordable food platter, beers, cocktails and every Wednesday, Friday, and Saturday Filipino bands are performing in their restaurant. Most of these bands are variety and alternative/rock bands. 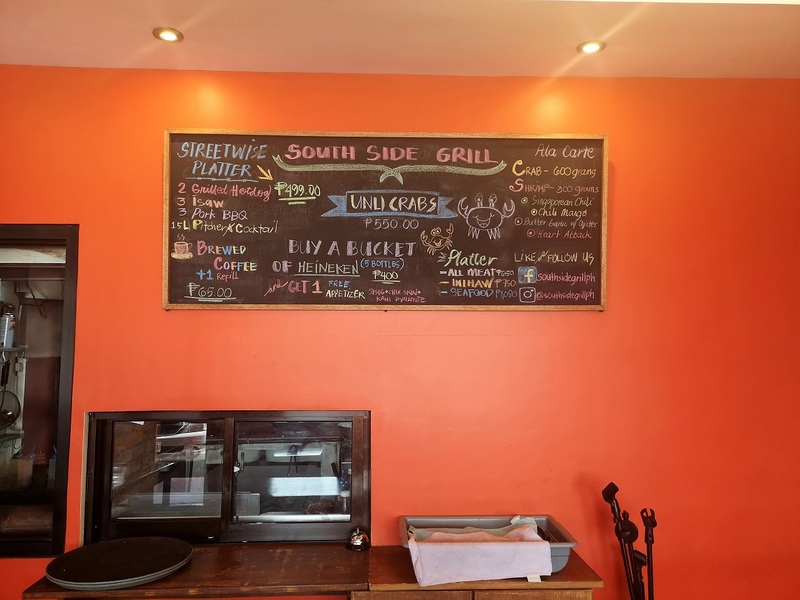 It’s amazing that the restaurant is supporting local home-grown Filipino musicians and bands. 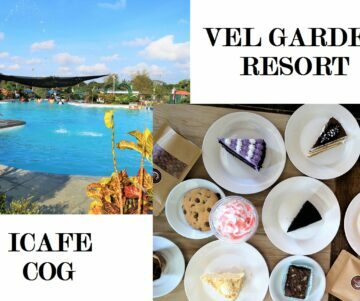 If you are coming here with a group, reservations must be done at least 1 day before especially on a weekend and you want to avail their UNLI CRABS. Currently, they can accommodate 50 pax inside the restaurant and 30 outside. Over the weekend my friends and I decided to try this restaurant located in front of SM Southmall. 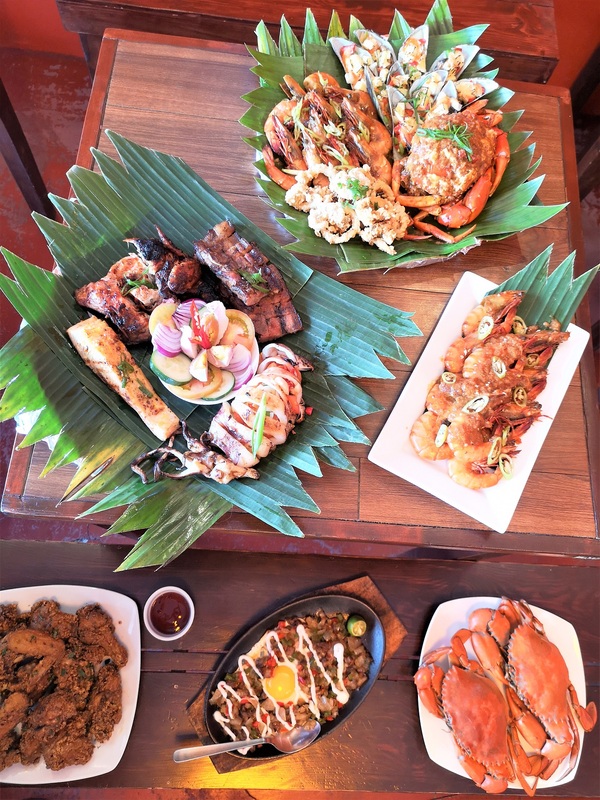 We ordered Seafood Platter, All Meat Grill Platter, Shrimp with sweet chili sauce, Pork Sisig, and buttered chicken. The restaurant is really inviting and I think it’s one of the BEST hangout place nearby SM Southmall. 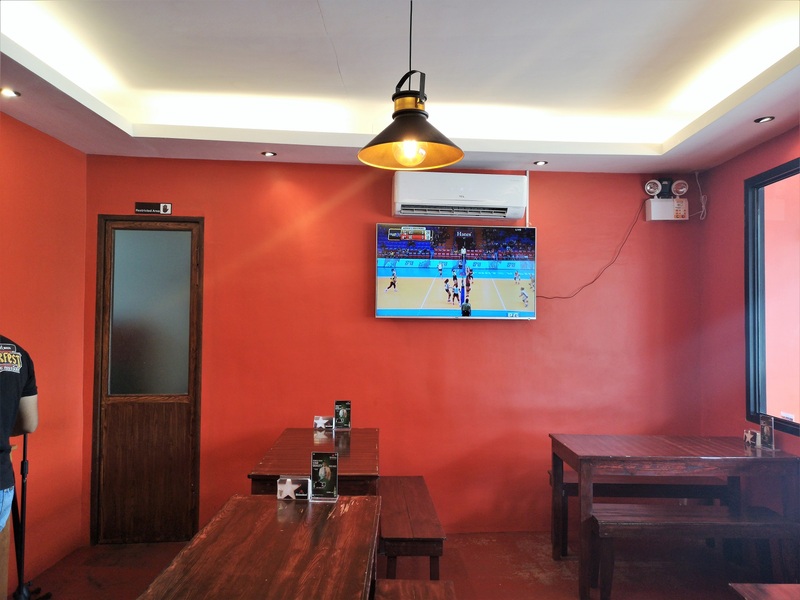 You can watch any movies or sports game on their LED tv and they also offer FREE WIFI and during the afternoon, they have few diners that are working while having a beer, how cool is that? 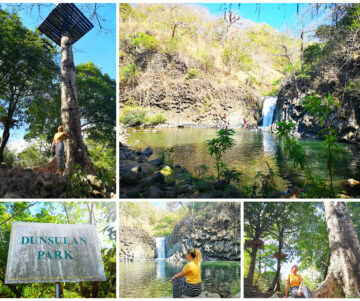 I must say, my kind of place since I am also a Digital Nomad and I can work wherever as long as there is an internet. Ever since I was little, my mom always cooks Ginataang Alimango and Shrimp every Sunday and that starts my love for seafood and crabs. 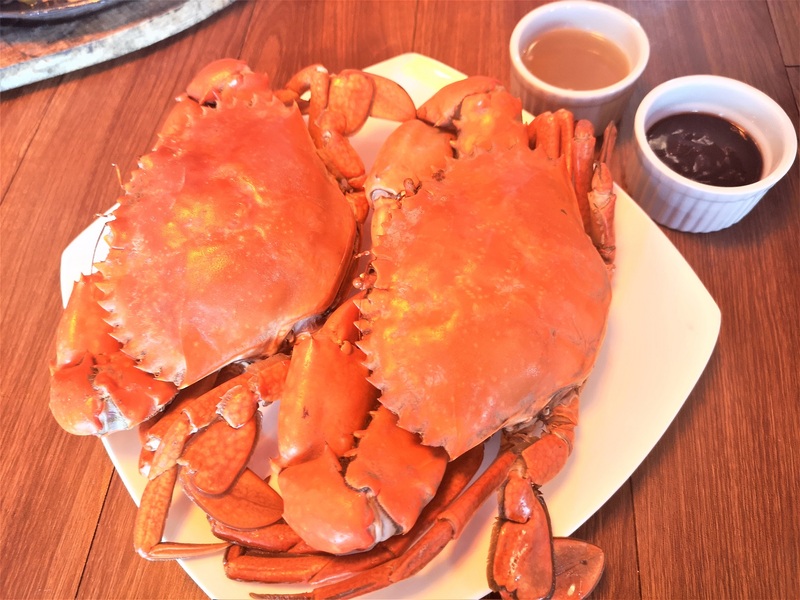 And dining here in Southside Grill makes me really excited and kinda gluttonous because I totally finish 3 to 4 BIG crabs in one seating, lol. 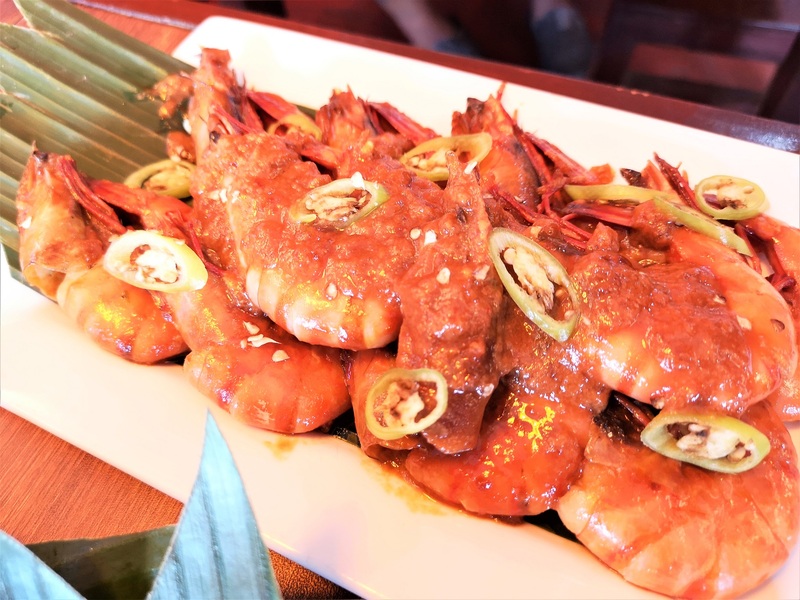 Has 1 BIG crab, 10 pcs medium size shrimp, 8 to 10 pcs of calamares, 8 to 10 pcs of baked mussels. 300 grams is only 420 Pesos. Will surely order this again on my next visit. Honestly, not a fan of their version – too much mayonnaise and I don’t think it is necessary to add a lot of bell pepper. 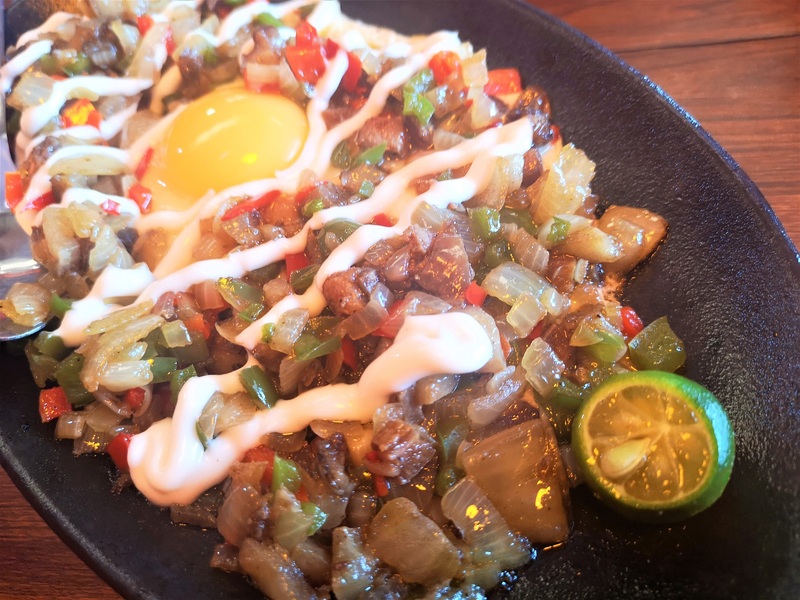 Well, actually it doesn’t have to have bell peppers, to begin with since Pork Sisig is a simple dish from Pampanga where the original recipe and history of it comes from a local where during the WWII Pampangeneos are starving and they needed something to eat from scrap pigs meat. I super love this! I may be allergic to chicken but nobody can stop me from eating this. It’s juicy and you can really taste the butter. 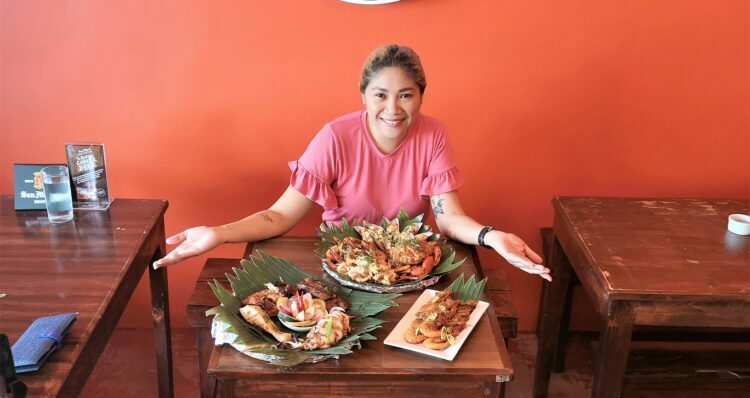 With grilled squid, liempo, sweet chicken and grilled salmon. OMG, their salmon and really fresh and you don’t need any dip or soy sauce because it’s super sweet and fresh. Are you salivating now? 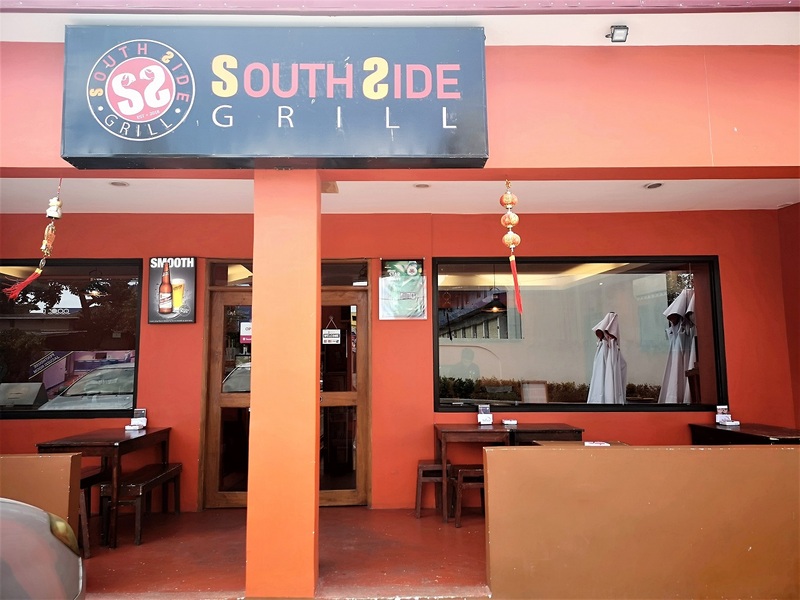 Head to Southside Grill Las Pinas and experience their seafood goodness meals. OMG my boyfriend would love this, but I will control him AF. It is surprisingly cheap! Many Asian Moms would be happy to dine here. Great pics! 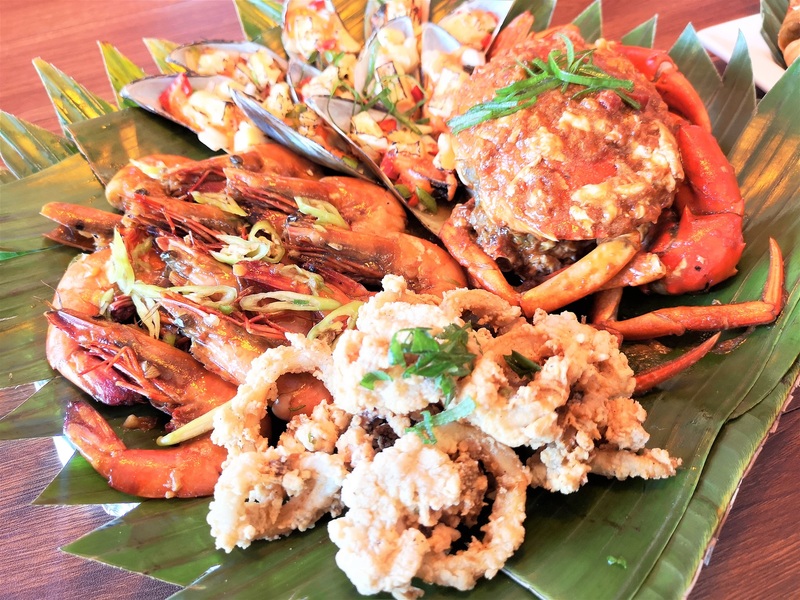 I sometimes suffer from acid reflux so I’m careful when treating myself to unli seafood such as these. Still, YOLO, right? the restaurant is fairly new. I hope it will be successful. how many crabs can one eat, really? hahaha… so the 550price isn’t so scary for the owner when it comes to cost. Nung bata ako, we still need to put the crabs in a box, transport it for 12 hours to bring home! It’s nice na may mga ganito nang restos and nice na madaming choices!